Just like the awesome first season, this one continues with more of the same greatness! Shiego is still over powered as ever and he starts to realize more about himself as he gets older. He knows his master Reigen doesn't have any powers and he was simply being used by him to make money for his business. 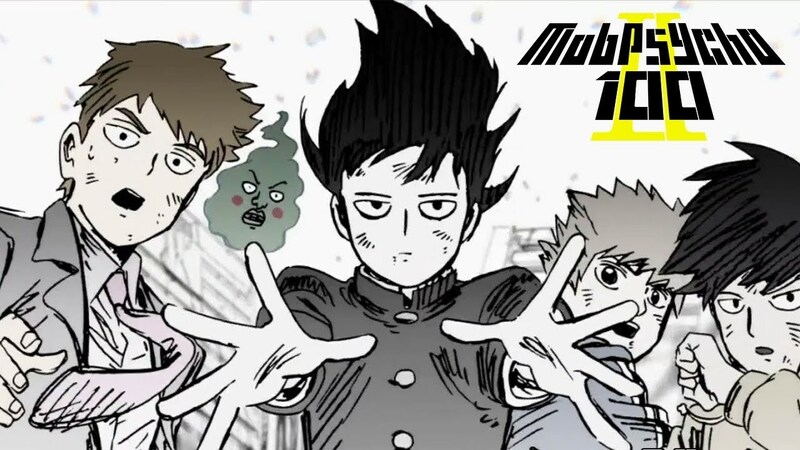 He's up against more powerful opponents this season but they soon realize that Mob isn't just some ordinary junior high esper. Glad this season finished right before the new One Punch Man season starts next week.